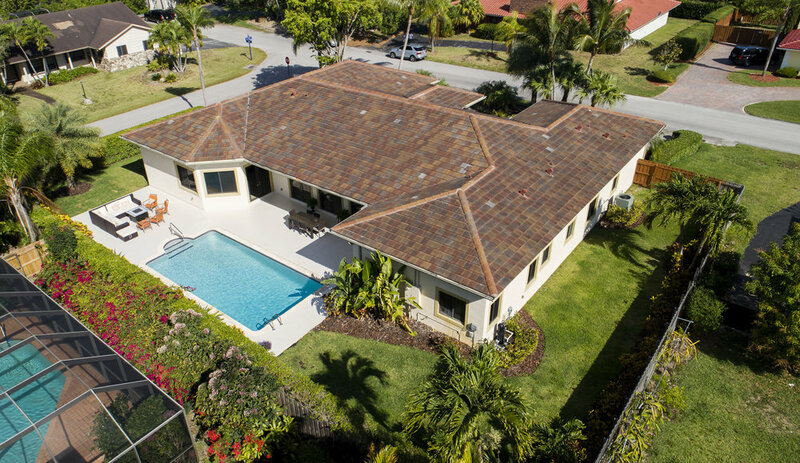 Perfect 10 in Palmetto Bay! 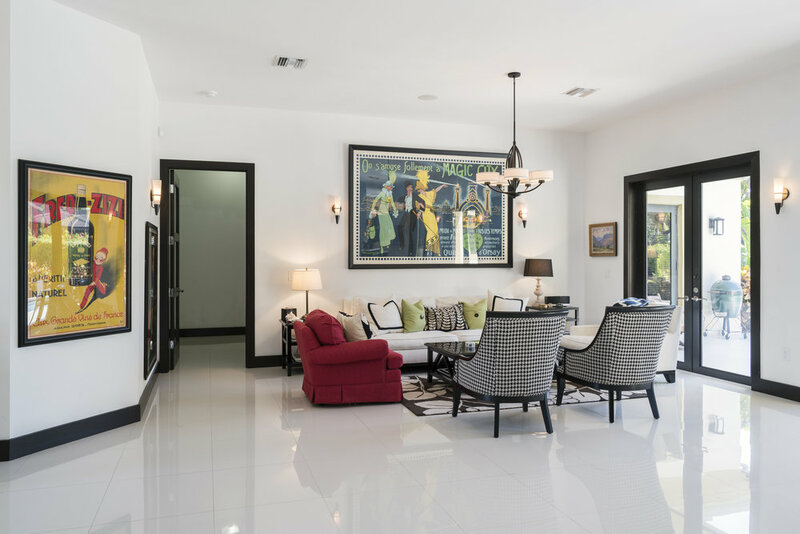 Introducing this brand new "smart home" completely rebuilt in 2013 - this house is a perfect 10! 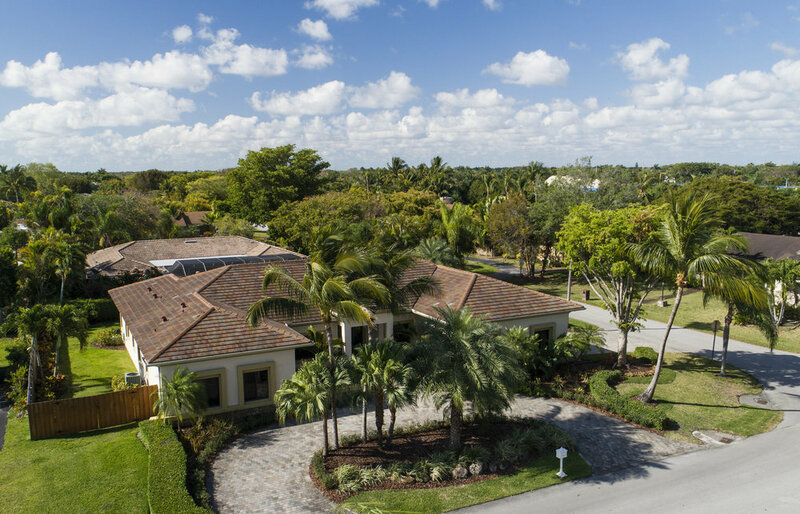 Corner lot in quiet Palmetto Bay neighborhood. Ideal layout with 5 bedrooms/4 bathrooms and beautiful open living spaces flooded with natural light. At the heart of the home is a gorgeous kitchen with all stainless steel appliances and a nice pantry, all opening to a grand family room with built-ins galore. Special features include high ceilings throughout, a spacious master suite with 2 walk-in closets, huge indoor laundry room, 2-car garage, impact windows and doors, nice covered patio and swimming pool. Close walking distance to Palmer Trinity School!